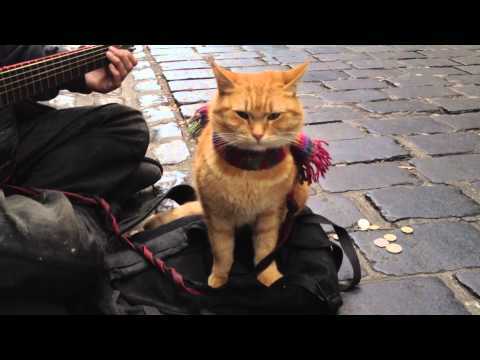 A Street Cat Named Bobis a 2016 British biographical drama film directed by Roger Spottiswoode and written by Tim John and Maria Nation. 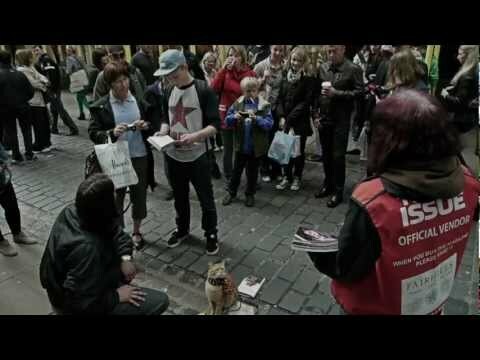 It is based on the book of same name by James Bowen . 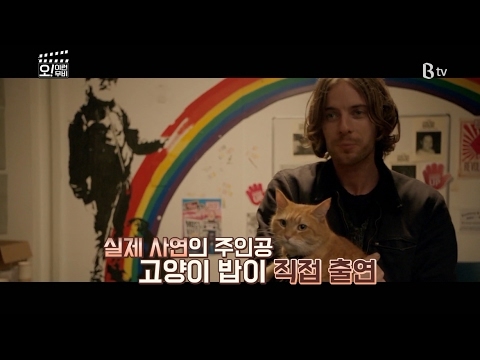 The film stars Luke Treadaway , Ruta Gedmintas , Joanne Froggatt , Anthony Head and Bob the Cat as himself. 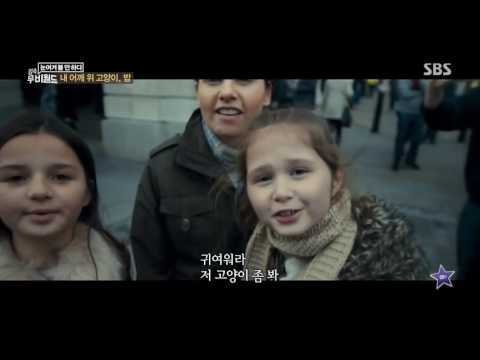 The film premiered in London, England on 3 November 2016, followed by a general release the next day on 4 November 2016. U.K. National Film Awards on March 29, 2017. 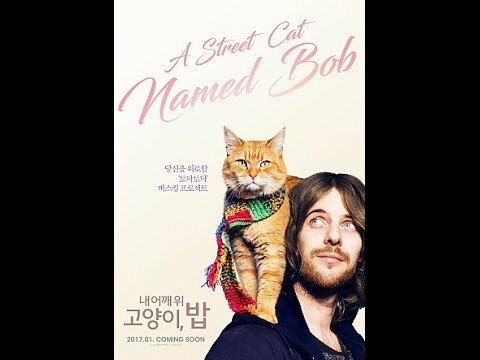 // [감자의 3류 비평] 내 어깨 위 고양이, 밥 (A Street Cat Named Bob, 2016) 메인 예고편 5960 views runtime : 0:00:00 감자의 3류 비평 (http://gamja-blog.tistory.com/)..